We have learned a lot through caring for aging parents. We learned there is a time for everything under the sun, a time to gather and a time to let go. We also realized that we need to do a better job of open communication with our adult children in the event that we live with them for any length of time. This is written to give our adult children permission to move us with care, for our care… and theirs. 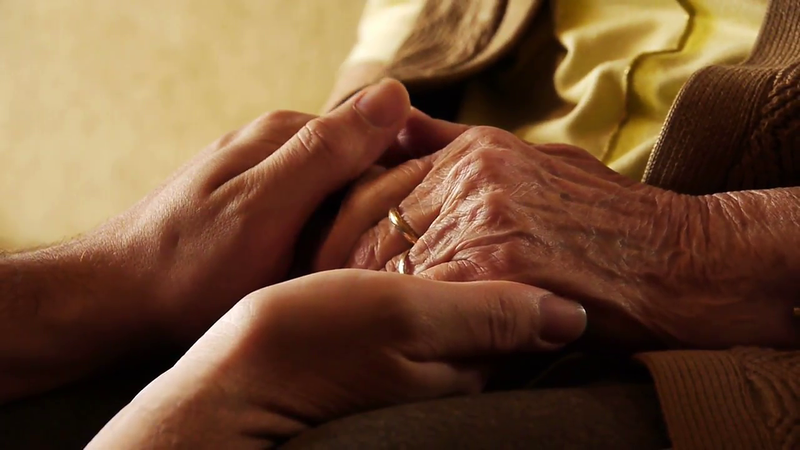 Caring for parents is an expression of what it means to “honour your father and mother.” This can be costly in many ways, and there is no doubt that our care for you in your formative years was costly and profound as well. But this does not mean you owe us the kind of care that you owe your children. There is a way to keep our welfare that also integrates caring for you and your family. When any of these things are happening – it’s time to remind us of the thoughts we had when we were able-minded – when we contemplated them thoughtfully & prayerfully in the course of taking care of our own parents… and then it’s time to start the process of transferring us into another kind of attentive home. I suspect some will disagree with us on this; some might think it is self-contradictory to say it honours their parents by moving them into a better care facility. But having been through this, we know that relationships do not end at the threshold of a care facility – it simply changes the setting in which one holds on to and releases parents to inevitability. You do not honestly honour your parents when you do not truly care for yourselves as a couple or neglect your children. It is not wise to steal from your children’s future to pay for your parent’s past. I suspect it takes all the wisdom and grace you can find to both honour your parents and take care of all the people you love. That is why we write this now to our own adult children – to release them from being yoked with false expectations in order to truly care for us and for themselves.